This house is located in Crookesmoor within 5-10 minutes walking distance of the Godwin Sports Centre and Law faculty. 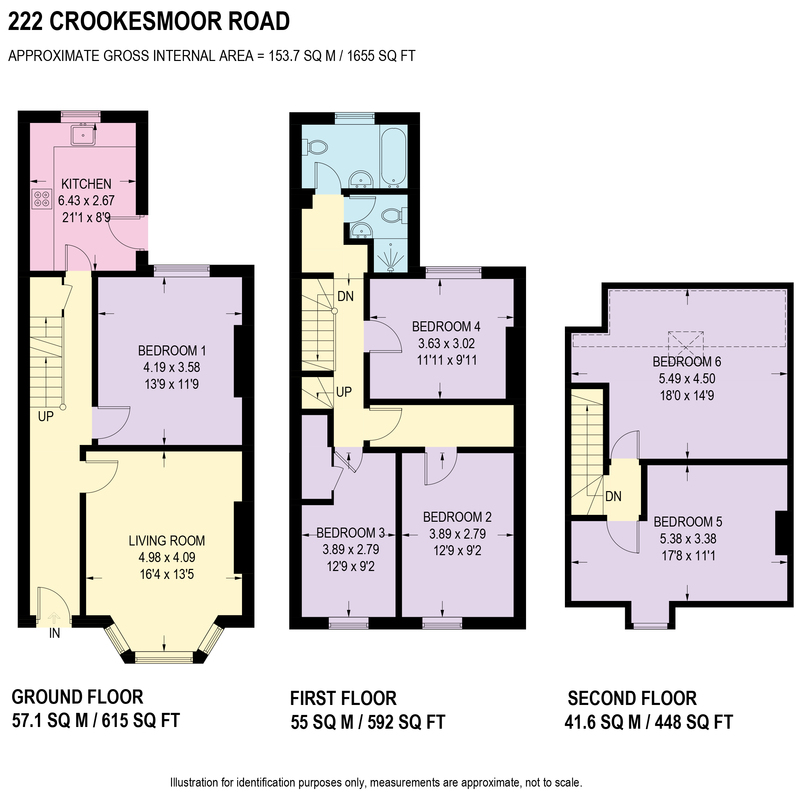 Crookesmoor traditionally & still one of the most popular student locations for its close proximity to the main University campus, Arts Tower & Law faculty with its ease of access into the city either by a 20 minute walk or on the plentiful public transport. 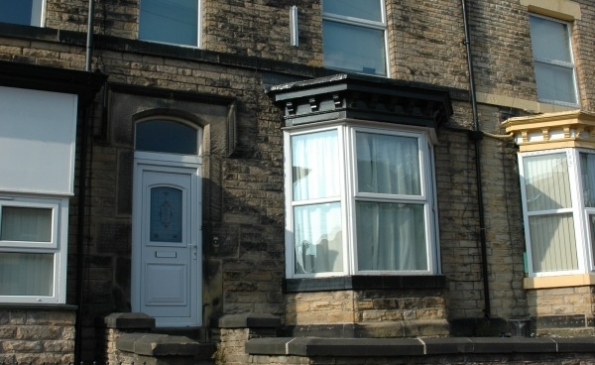 This 6 double bedroom traditional terrace house is on Crookesmoor Road, with a supermarket, off license, pubs, takeaways, chemist etc all around the corner ans walking distance to Sheffield University & the City Centre or Broomhill alike.